The Man Saver Post Driver is an American made product. 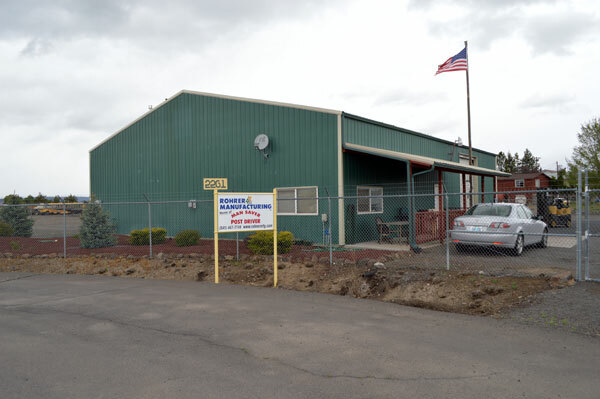 The manufacturing facility for Rohrer Manufacturing is located in Prineville, Oregon. Send us an email or give us a call toll free. Hours are 8a - 4p, Pacific Standard Time except on Fridays. We generally leave after the UPS pickup, so try us before 3:30. You should be relaxing on the weekend as well.